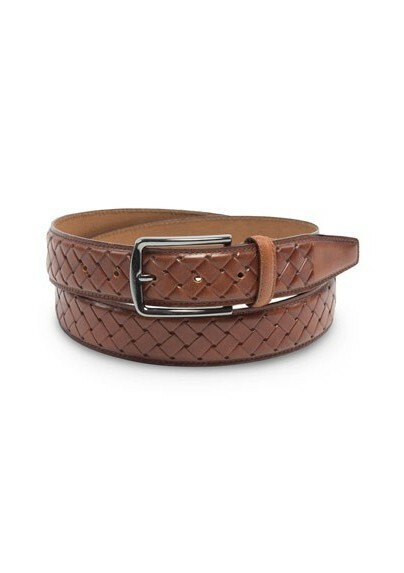 This cognac brown braided leather belt by Mont Pellier is a fantastic choice to dress up your casual jeans, chinos, and even shorts. 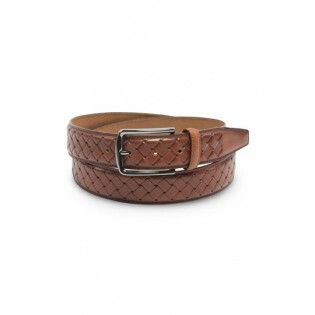 Handmade using finest calf leather straps, this belt not only looks fantastic, but is also very comfortable to wear. This braided belt style is also available in classic black.